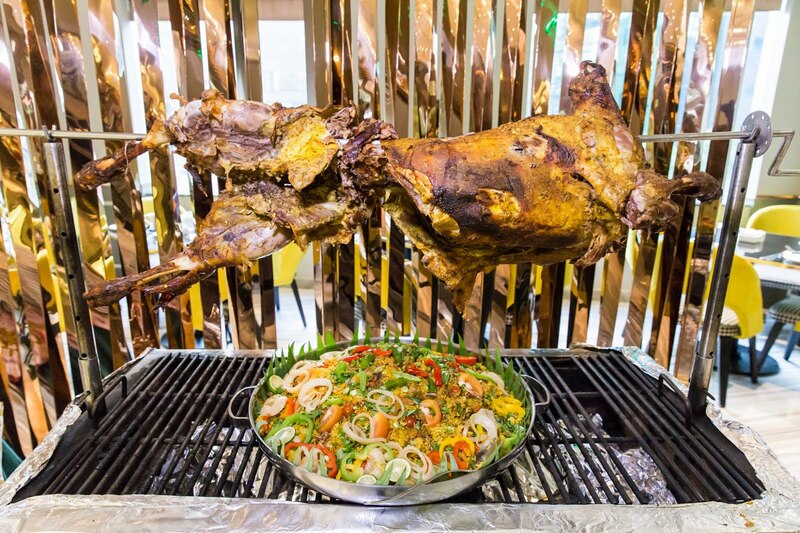 Chinese New Year 2017 has come and gone, and with it, the change of menus offering CNY menus across the nation. Once more, we return to Lai Ching Yuen Chinese Restaurant to explore their new ala carte menu. Readers of our blog will remember our last visit to this famous restaurant, you can read more about it here. 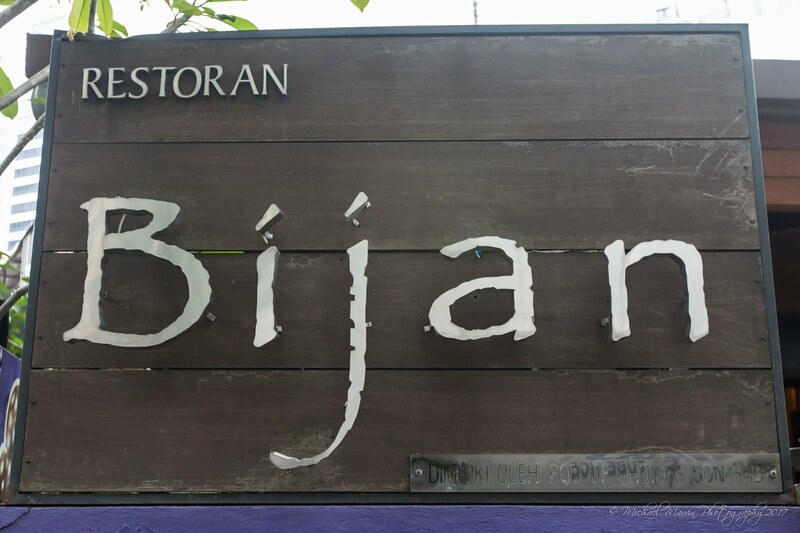 Everyday Food I Love returns to the Bijan Bar and Restaurant after a long hiatus! Why? They have a new chef in the house. 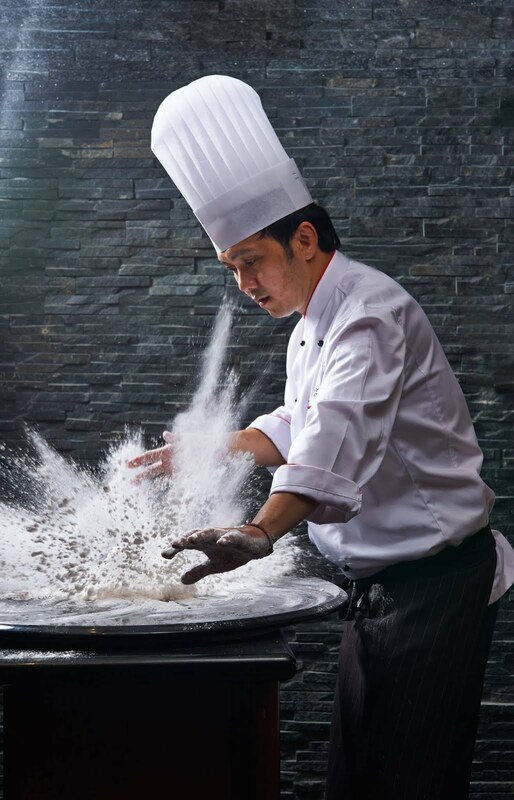 Bijan's Chef Shawal and his talented culinary team have worked hard to prepare for this year's Ramadhan season in order to exceed previous expectations. 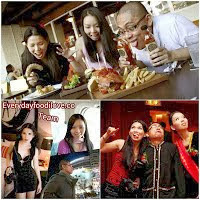 Their theme last year was "Selera Ibunda," which featured good old-fashioned homestyle cooking. This year, their theme is "Selera Warisan Negeri", which will features some great foods I have never tried from far off states. 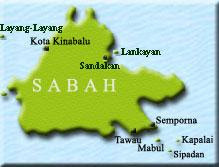 The buffet is organised around 4 rotating menus from 4 regions in Peninsular Malaysia - North, South, East and Central featuring some rare and unique iconic dishes. 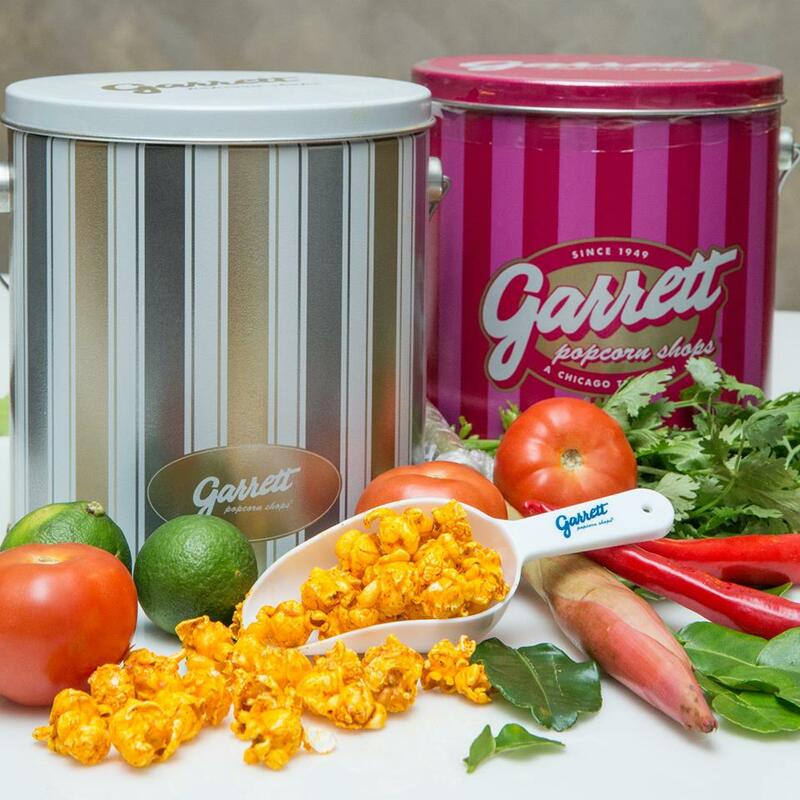 Garrett Popcorn Shops introduces a new Limited Time Recipe, Tom Yum, trailblazing its way into Malaysia on April 26, 2017. Inspired by Thailand’s famed hot and sour soup, Garrett Popcorn Shops combined the bright, citrus accents of fresh lime and lemongrass with the heat of bird’s eye chilies and aromatic spices to achieve a taste sensation like no other. These evocative flavors are mixed into freshly made batches of Buttery and CheeseCorn Popcorn daily to make Tom Yum Popcorn. The result is a recipe that tantalizes the palate with hot, sour, and spicy notes. 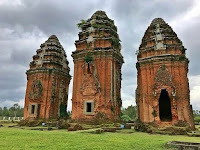 Peppering the hillsides and valleys around the city of Quy Nhon in central Vietnam are venerable relics of the lost Champa civilisation that dominated the country’s centre and south between the 2nd and 15th centuries. Despite the towers’ status of an architectural marvel, the temples’ remoteness means that travellers venturing further afield to explore them are likely to have the spectacular sites all to themselves. For the month of Ramadhan, Dorsett Kuala Lumpur presents an elaborate spread of traditional specials and popular Malay specialities at its Citarasa Malaysia buffet. The Checkers Café has been newly renovated, and the great new ambience really sets the mood for a festive Ramadhan season. G Ball is G Hotel Gurney annual corporate appreciation dinner to thank all the clients and partners that have been supporting us throughout the years. Themed in circus with the title “The Greatest Show” this year, we saw over 300 guests including media and bloggers joining us that night. Introducing an ultimate 3-stage road cycling challenge, never been done before in the Kingdom of Cambodia, this race is set to awe any casual, adventurous and elite riders alike. Set with a picturesque landscape in the Kingdom of Wonder starting from the foot of Mount Bokor, with at elevation of 1,072m high, RHB Mount Bokor Challenge consists of a 32KM King of Mountain (KOM), a grueling hill rolling 17KM Team Time Trial (TTT) and Road Race. This is a race that you wouldn't want to miss all happening this coming May! Register now as registration fees includes full board meals, 4days/3nights accommodation, transportation, race insurance, and 2-way transfer via Phnom Penh Airport. Scotland's first series of test matches under incoming Head Coach Gregor Townsend have been confirmed for the forthcoming summer tour this June. The national team will face a trio of opponents on consecutive Saturdays, starting with an historic test match against Italy in Singapore (10 June), followed by Australia in Sydney (17 June) and Fiji in Suva (24 June). 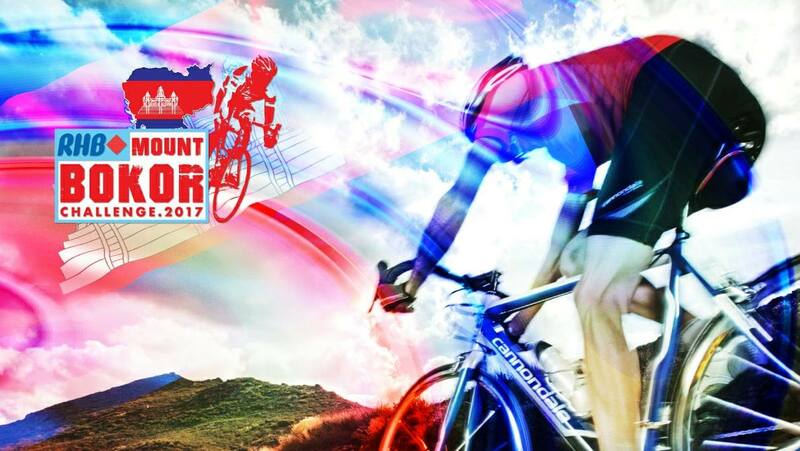 The stage has been set to blow your mind with Malaysia’s biggest bicycle festival that’s back for its second edition come April 2017 in conjunction with Visit Perak Year 2017. 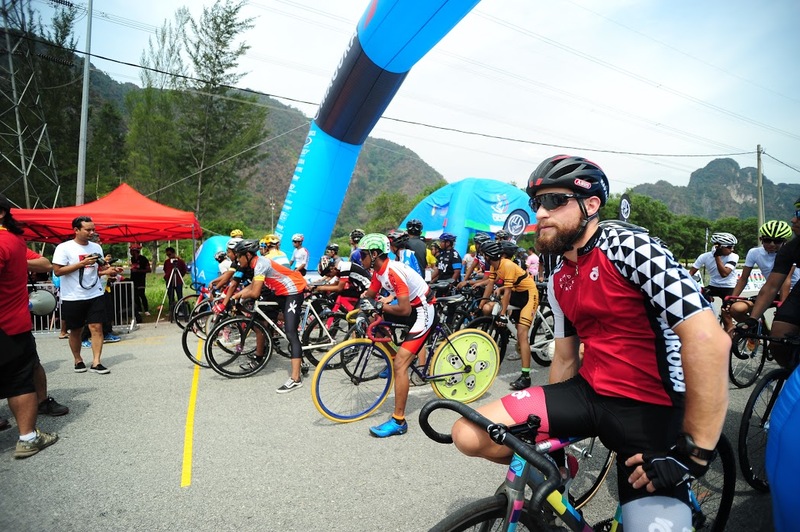 Jointly organized by both X Camp Adventure Sdn Bhd and Destination Perak Sdn Bhd, the event promises an entire week of high energy, adrenaline pumping action for all ages. 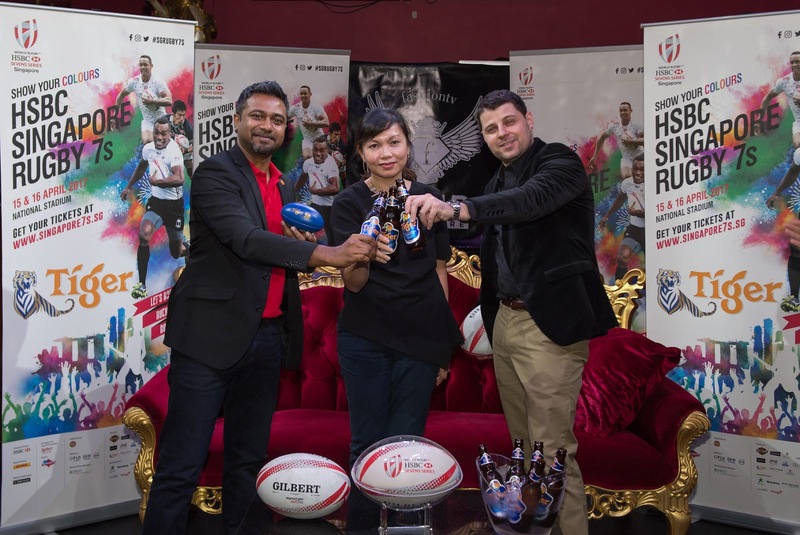 Rugby Singapore and Asia Pacific Breweries Singapore (APB Singapore) today announced an exciting partnership that confirms APB Singapore’s marquee label - Tiger Beer, as the “Official Beer of the HSBC Singapore Rugby 7s”. 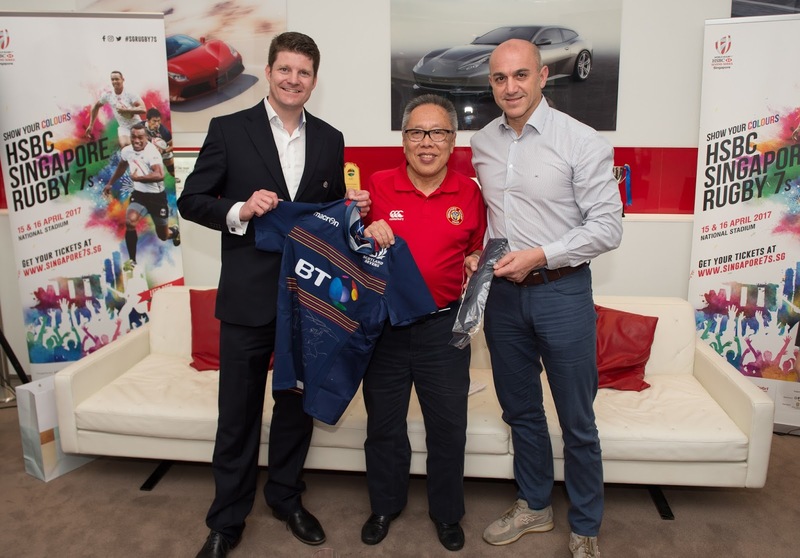 The HSBC Singapore Rugby 7s, featuring 16 of the world’s top rugby sevens sides locked in superlative sporting combat at the National Stadium on 15 and 16 April, comes with the promise of great music, epic rugby and mega fun for everyone attending. Co'presse "keeps it real" mission is to serve juices and treats containing only the freshest ingredients and to build a brand that customer trust to be healthy and delicious. 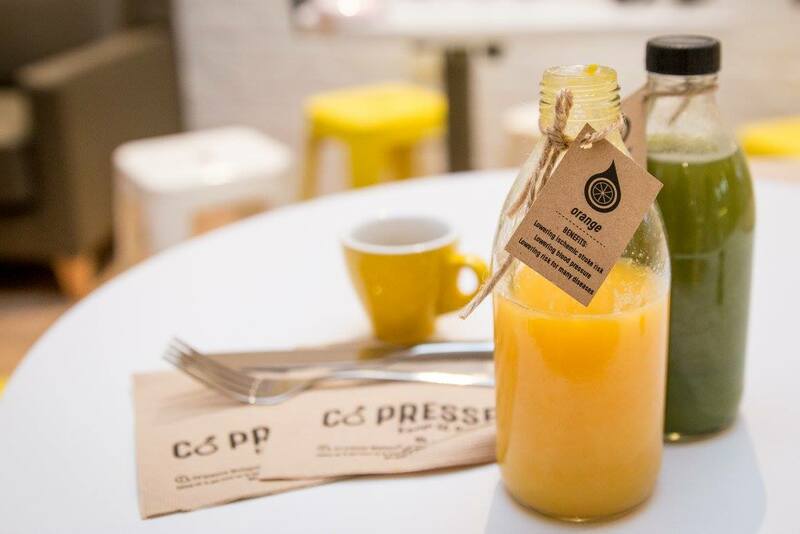 Co'presse is a one of a kind cold pressed juice bar that provides 100% all natural ingredients to its customers. This is the perfect spot for any occasion and the type of place you can grab a quick snack or juice on-the-go. A pressed juice bar as unique as Co'presse provides rejuvenating and health enhancing drinks that will bring vitality to your life. 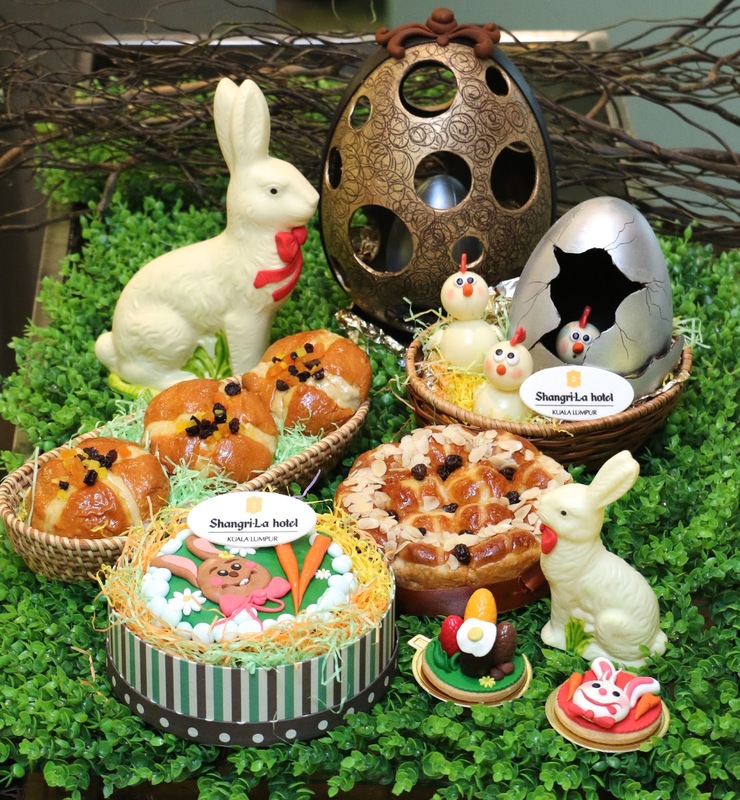 Lemon Garden at Shangri-La Hotel, Kuala Lumpur invites patrons to celebrate the joy of Easter with family and friends at its Easter Sunday Brunch Buffet from 12noon to 3pm on 16 April 2017. 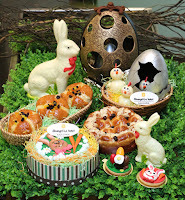 Lemon Garden serves sumptuous cuisine that are freshly prepared à la minute by chefs at live theatre kitchens offering Malay, Chinese, Italian, Indian, Japanese and Western delights. 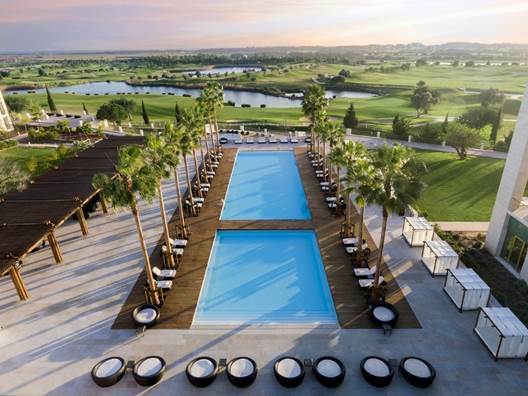 Making its debut into Europe, Anantara Hotels, Resorts and Spas brings its authentic luxury to southern Portugal’s picturesque Algarve coast with the launch of Anantara Vilamoura Algarve Resort. Nestled amongst orange grove trees and undulating wetlands, the resort brings to life Anantara’s ethos of connecting modern travellers with authentic destinations and ensures the brand’s signature Thai hospitality is paired with indigenous style and flavour. Sofitel Bali Nusa Dua Beach Resort welcomes mixed martial arts champion, Maxim Ganic, as he joins the team of professional personal trainers at the resort’s dedicated health and fitness facility, SoFIT. Maxim brings with him many years of dedication and amazing accomplishments as a sportsman to the resort. 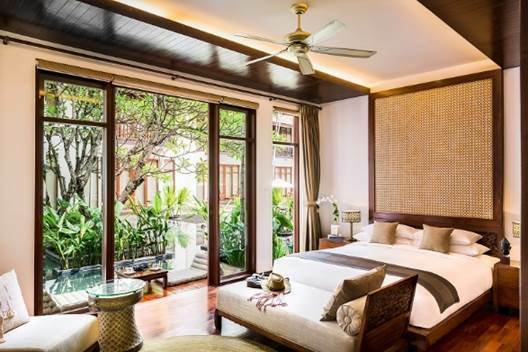 Appealing to discerning travellers, Anantara Angkor Resort reopens as Siem Reap’ s premier all-suite boutique resort and gateway to the heart of Cambodia’ s ancient Khmer Empire. 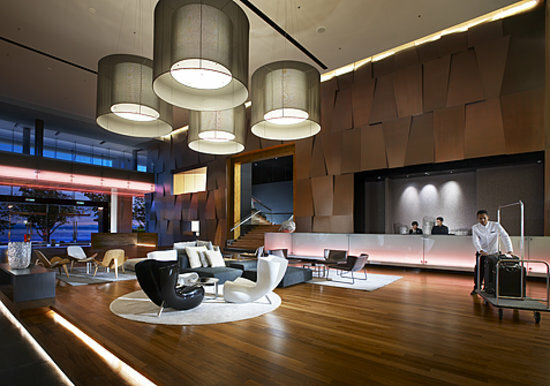 Renovations to the suites, restaurants and common areas plus the addition of several amenities and services ensure that every step of the guest’ s local immersion and high adventure are seamlessly navigated and masterfully personalised. Alma Lasers, a global innovator of laser, light-based, radiofrequency and ultrasound solutions for the aesthetic and surgical markets announced today the launch of Accent Prime, the latest addition to Alma Lasers' family of body contouring products. 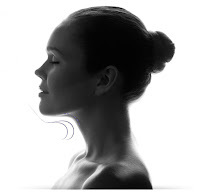 This new platform combines the most advanced innovations in ultrasound and Unipolar™ radio frequency technologies to deliver fast, effective, highly customized treatments with long lasting results.